Alfred Waud was born in London on 2nd October 1828. 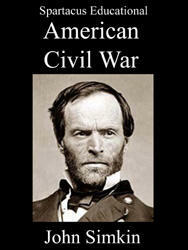 He emigrated to the United States in 1850. Waud found work as an illustrator for a Boston periodical, the Carpet-Bag, and provided illustrations for books such as Hunter's Panoramic Guide from Niagara to Quebec (1857). He also worked for the New York Illustrated News and Harper's Weekly. 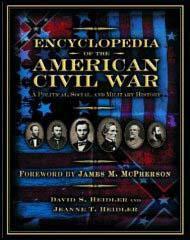 On the outbreak of the American Civil War, Waud was sent to cover the fighting. In July, 1861 Waud and the photographer, Matthew Brady, witnessed Bull Run, the first major battle of the war. 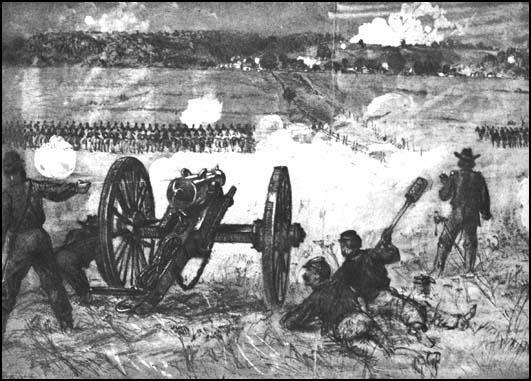 The battle was a disaster for the Union Army and both Waud and Brady came close to being captured by the enemy. Waud attended every battle of the Army of the Potomac between the Bull Run in 1861 and the Siege of Petersburg in 1865. Alfred was one of only two artists present at the Battle of Gettysburg. 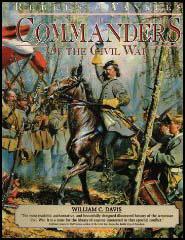 His depiction of Pickett's Charge is thought to be the only visual account by an eyewitness. Alfred Waud died in Marietta, Georgia, on 6th April 1891.